They make sure that you perform each exercise correctly so that you do not injure yourself. The personal trainers at LIFW ensure that you receive the results that you’re truly looking to achieve. 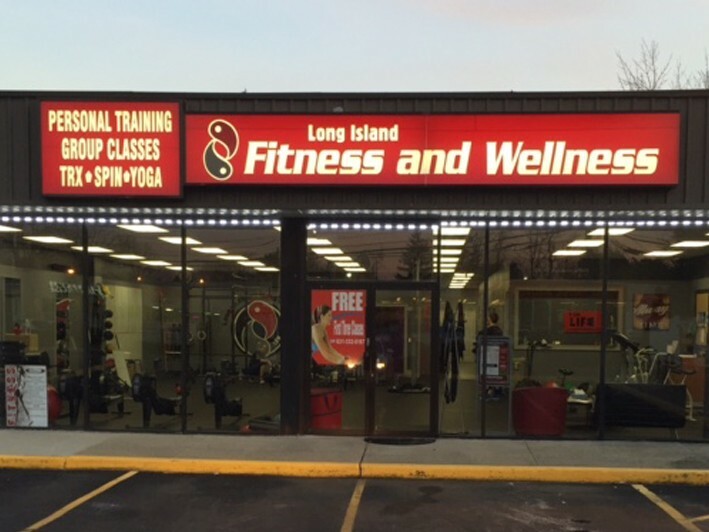 You won’t find LIFW comparable with other Personal Training Studios on Long Island; they simply don’t compare. 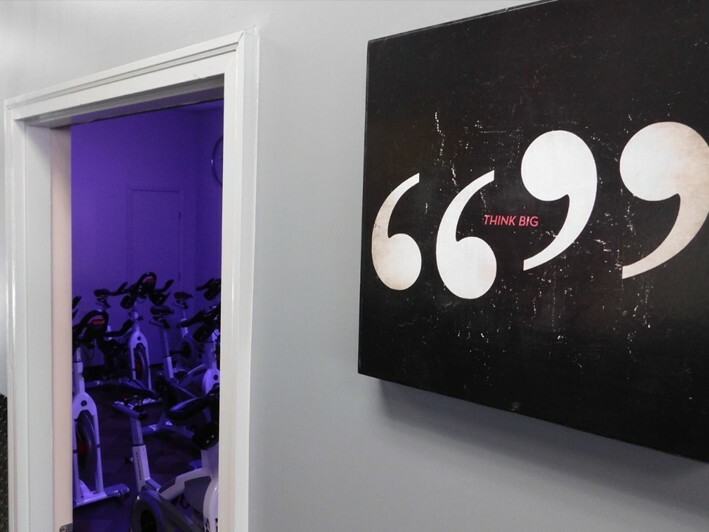 We understand that the fitness experience isn’t a one-size-fits-all proposition. It’s about expertise, dedication and literally sweating the details. It takes personalized attention from folks you can trust and that’s precisely how we define ourselves here at Long Island Fitness & Wellness. Customized Training: A precise training program is created just for you! You’ll never have to worry about repetitive or boring workouts, and your customized program will be designed around your own body to give you optimum results. Fitness Assessments: This vital program component objectively assesses your current level of physical fitness and includes measurements of body fat, body mass, physical endurance, muscle strength, blood pressure, and more. Additional assessments are taken regularly to help track your progress. Results Tracking: We’ll continually monitor and, when needed, adjust your program to ensure that you never stop reaching your goals. Nutrition Counseling: Together we’ll develop a realistic plan for healthy eating and show you what vitamins and minerals to take to ensure that you’re getting the nutrients needed to achieve your optimum health. Ongoing Support: We’re here for you each step of the way and will guide you through any challenges that arise. 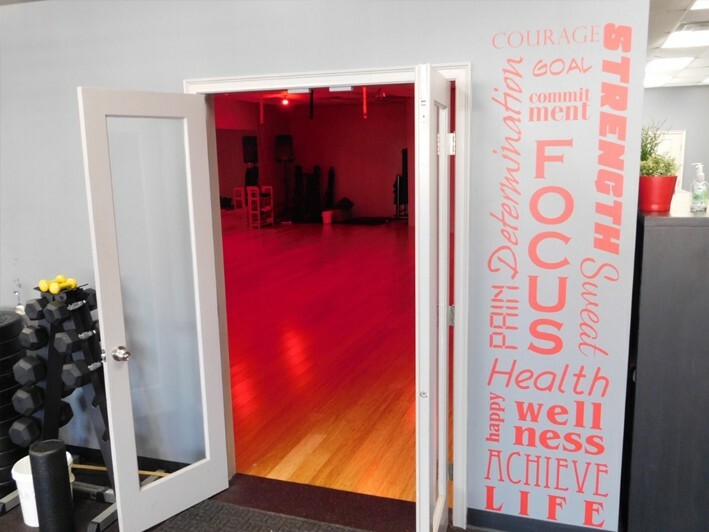 As a Long Island Fitness and Wellness Member you’ll enjoy the comfort of a fresh, spacious studio — complete with meticulously maintained state-of-the-art equipment and an overall top-flight experience. 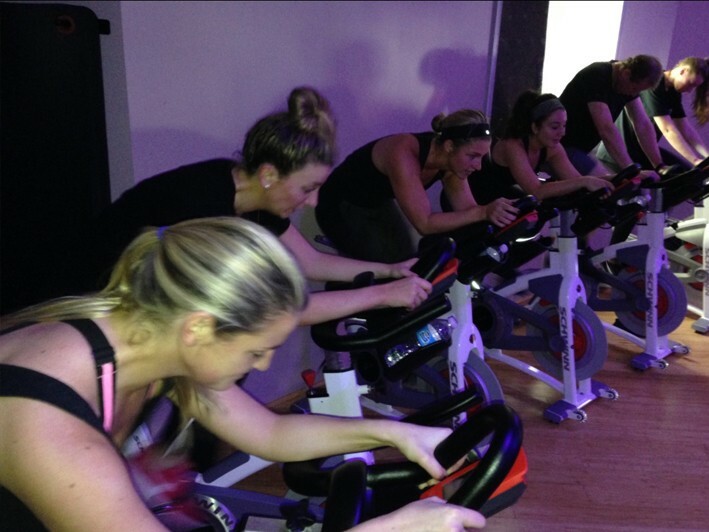 Customized training and goal specific group classes give you the tools to achieve your fitness goals. 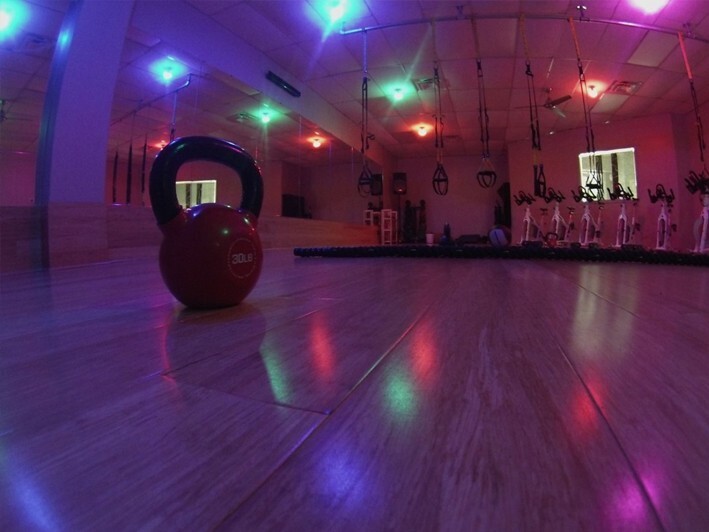 • Zumba, strength training, TRX, spin classes, boot camp and more!